Continuing the tradition of giving back, fundraising or promoting - we have been honored to work with the organizations listed below and encourage you to check out these great groups and causes. .In 2013 a small committee gathered to craft a parade that celebrates St. Patrick while acknowledging the diversity of the people & culture of Asbury Park. Much thought and planning went into the original concept to make certain that it was all inclusive and unique to Asbury Park while still incorporating the most loved traditions of a good old fashioned parade. The committee has grown and evolved along with the parade. Each year there is a beloved local participation from our honored veterans, to local Boy & Girl Scout troops, dance schools, high school marching bands, bicyclcists, animal rescue group, classic cars, regional pipe & drum groups and first responders, national & international award winning mummers, clowns, roller girls, live bands on floats to Asbury Park's beloved zombies and so much more! Each year the AP St. Patrick's Day Parade has donated to charitable organizations including AP Little League, The Center, AP Historical Society, the Victims of the Orlando Shooting, AP FD Local 384 and AP Recreation. 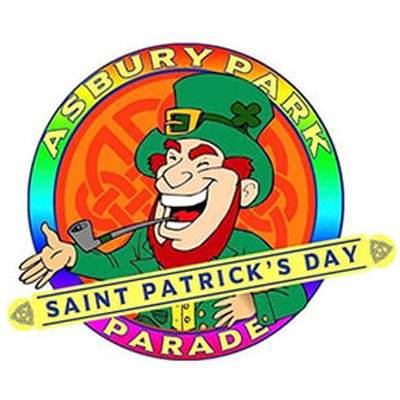 Asbury Park St. Patrick's Day Parade is a 501(c)3 charitable organization. The Asbury Park St. Patrick's Day Parade is held on the second Sunday of every March. The Boys & Girls Clubs of Monmouth County is open to all children ages 5 1⁄2 – 18 and is open to all members during operating hours. Our after-school program runs weekdays from 2:30-6:00 PM, with snacks and dinner being served to every member. Our teen program operates Tuesday – Friday in the evenings until 9:00 PM. Mary’s Place by the Sea is a respite home for women who are receiving treatment for cancer. We provide services that complement their medical treatment, including oncology massages, nutrition education, individual counseling, Reiki, guided meditation, expressive writing, and yoga. 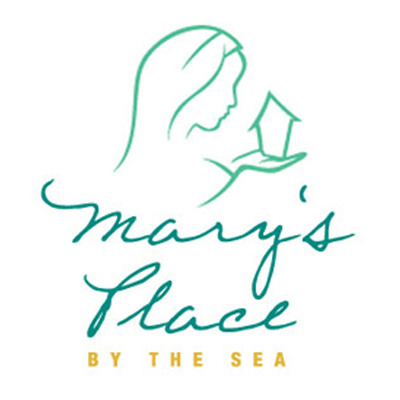 Mary’s Place by the Sea is not a medical facility with medical staff. We offer integrative services to women with cancer and provide rest and support during this challenging time in their lives. They are empowered with knowledge that will aid them on their road to healing. 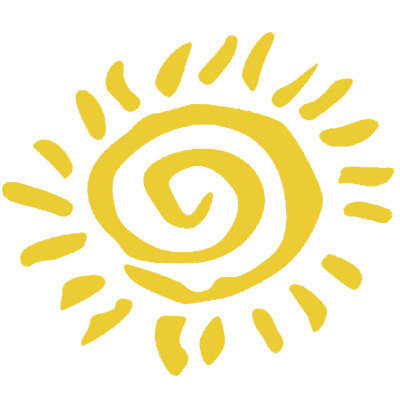 Since 2009, nearly 8,000 women with cancer have become "guests" of Mary's Place by the Sea. Our new home is located at 22 Main Avenue in Ocean Grove. Please call 732-455-5344 for more information. 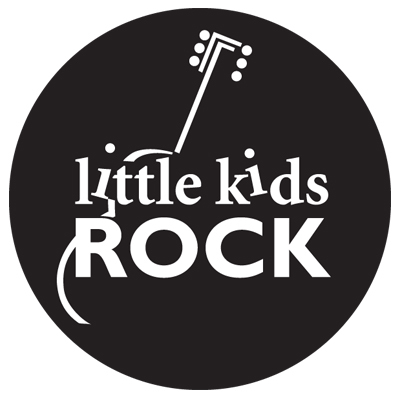 a national nonprofit that is dedicated to building a world where kids can live rich, purposeful lives by ensuring that all public school children have the opportunity to unlock their inner music makers.